This movie is like a lot of similar type of movies; meaning movies that aims to challenge preconceived notions of "what a lady should and should't be like". It quickly becomes banal, predictable and irritating. There's no depth of character here, because you sort of get the gist of the jokes before they're halfway delivered. Having said that; these kinds of movies can and have been saved by good performances. Unfortunately Amy Schumer doesn't deliver that. I don't know why scriptwriters and directors hit the same creative pitfalls every time a movie like this is to be made. 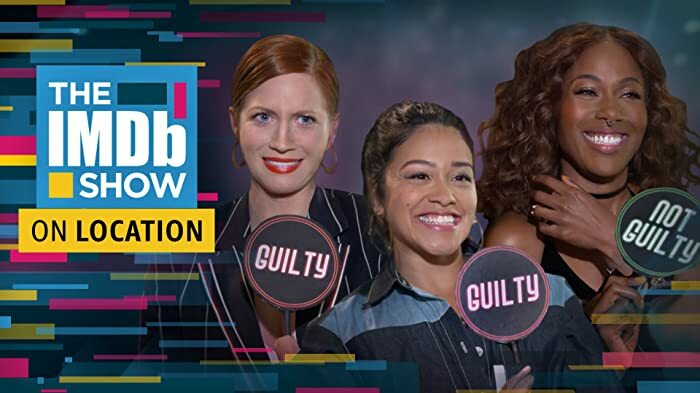 We get it: here's an urban girl with a modern outlook on life who does what she wants, sleeps with whom she wants and doesn't apologize for it, etc etc.. good, but then what? A movie needs more than just a cliché of a character, predictable jokes and bad acting. 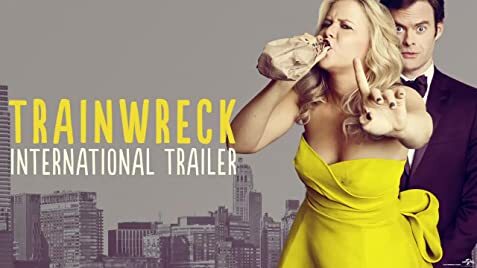 Trainwreck (2015) also marks Judd Apatow's first New York movie, an experience his four-time producer, Barry Mendel (Funny People (2009)), calls invigorating. The whole crew is different including Cinematographer Jody Lee Lipes (Tiny Furniture (2010), Girls (2012)), and the Production Designer Kevin Thompson (The Bourne Legacy (2012)). Aaron stitches the cut over Gordon's left eyebrow. In the next scene with Gordon, his left eyebrow is intact. The unrated version, approximately four minutes longer than the R-rated theatrical cut, extends six scenes.